Ogilvy, a member of WPP Group and an award-winning integrated creative network that creates experiences, design and communications for brands has opened an Ogilvy Nigerian office in partnership with Seni Adetu as the Group Chief Executive. Ogilvy will now become another subsidiary under First Primus Group. 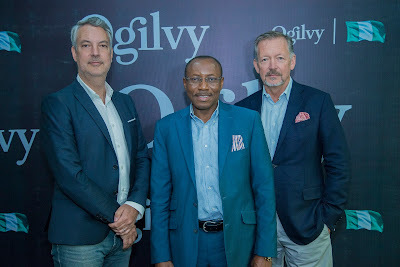 L–R: Mathieu Plassard, Chief Executive, Ogilvy Africa; Seni Adetu, Chief Executive, Ogilvy Nigeria and Paul O’Donnell, Chief Executive, EMEA , Executive Partner, the Ogilvy Group, during the media launch of Ogilvy Nigeria at the Landmark Event Centre in Lagos. 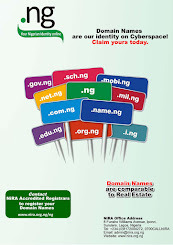 The First Primus Group founded in 2015 commenced operation in Nigeria with Algorithm media and MediaCom. 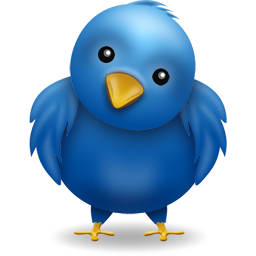 Both Algorithm and MediaCom are media planning and buying agencies. 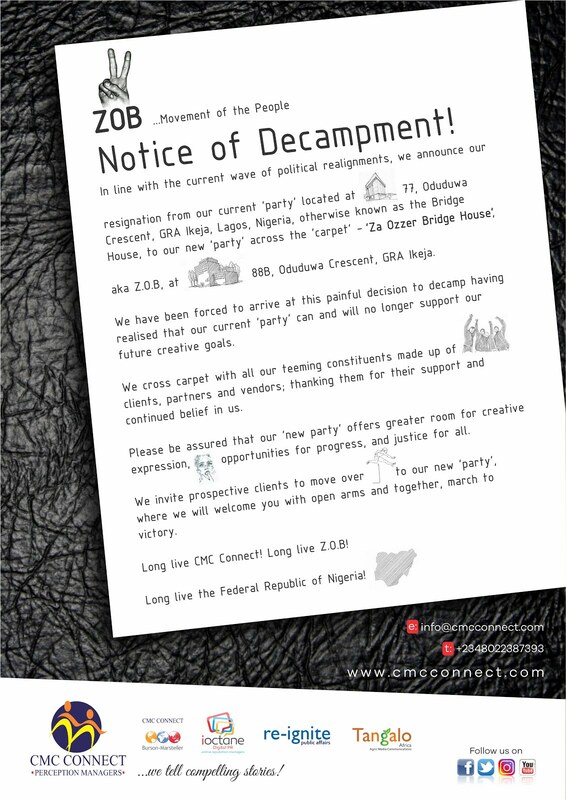 The opening of Ogilvy Nigeria was made possible after WPP acquired a 24.9% stake in First Primus Group. 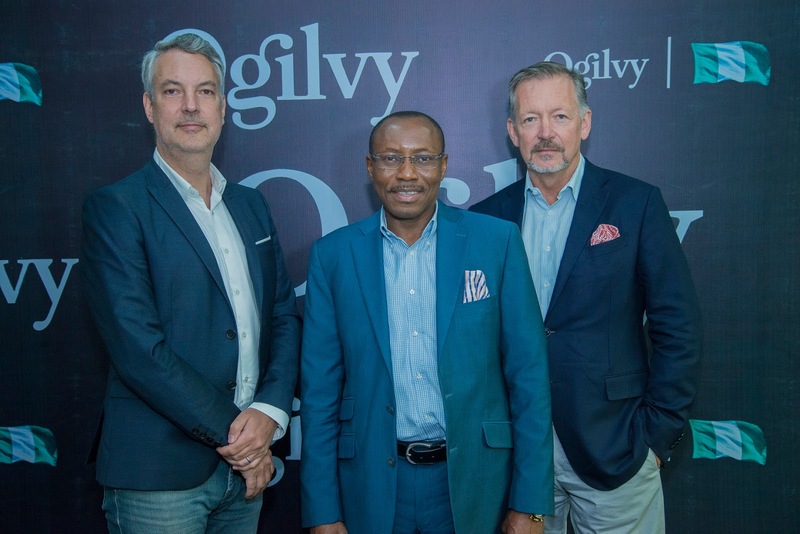 Ogilvy Nigeria will complement the other subsidiaries in the Group by offering strategic and creative Above –The- Line (ATL) and Below-The-Line (BTL) services. Paul Donnell, Chief Executive, EMEA, Executive Partner, the Ogilvy Group said, “This is a long-term undertaking. Now more than ever, companies are having conversations around exactly what it means to be a brand. And Nigeria companies are thinking more strategically about who they want to be on the global stage. 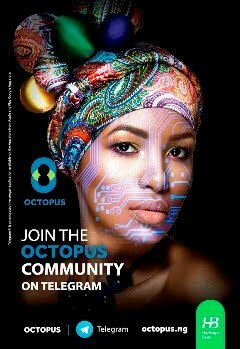 We see a new generation of global companies emerging in Nigeria, and we hope that this new office can be a hub facilitating their access to our global Ogilvy and WPP network for their global branding efforts”. Ogilvy Nigeria will have an official opening ceremony on Friday, 28th September 2018, at the Landmark Event Centre, Lagos. 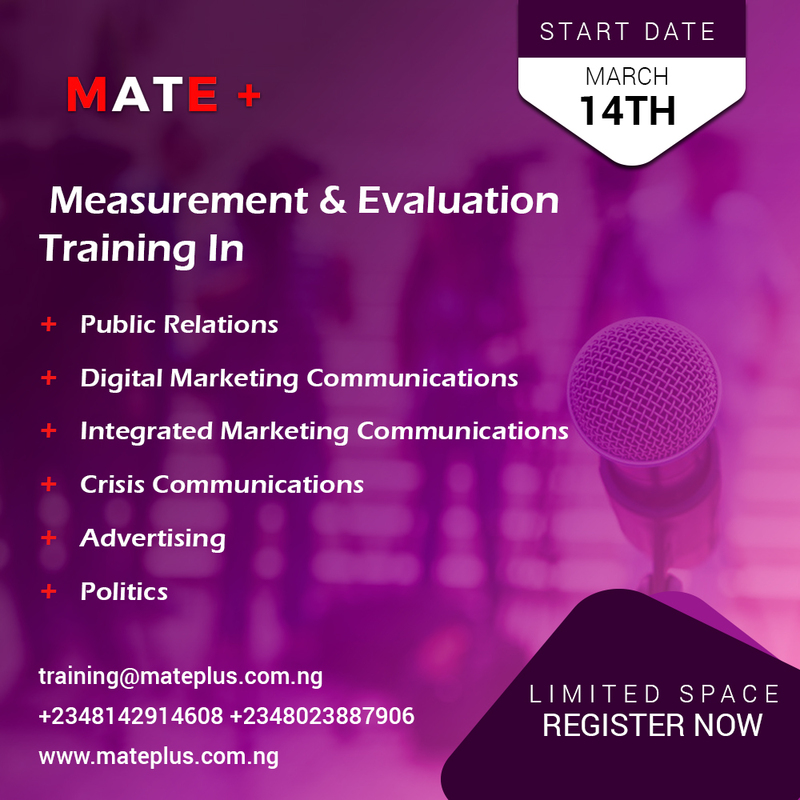 Corporate Nigeria as well as key stakeholders in the marketing communications industry will be hosted to a thought leadership panel discussion where senior business leaders and global experts from WPP will discuss “The Impact of Digitalization on Business growth in Nigeria. Ogilvy is a WPP company listed on the (NASDAQ:WWPGY). It has 131 offices in 83 countries. Ogilvy offer six core capabilities: Brand Strategy, Advertising, Customer Engagement and Commerce, PR and Influence, Digital Transformation, and Partnerships.